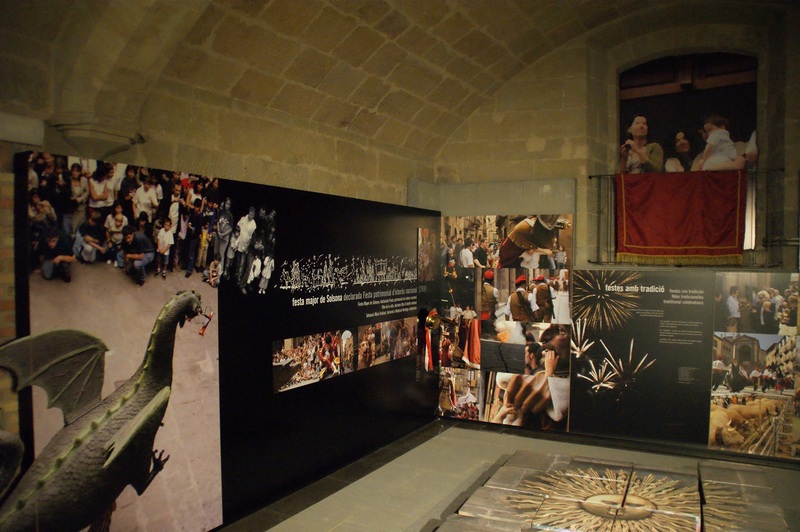 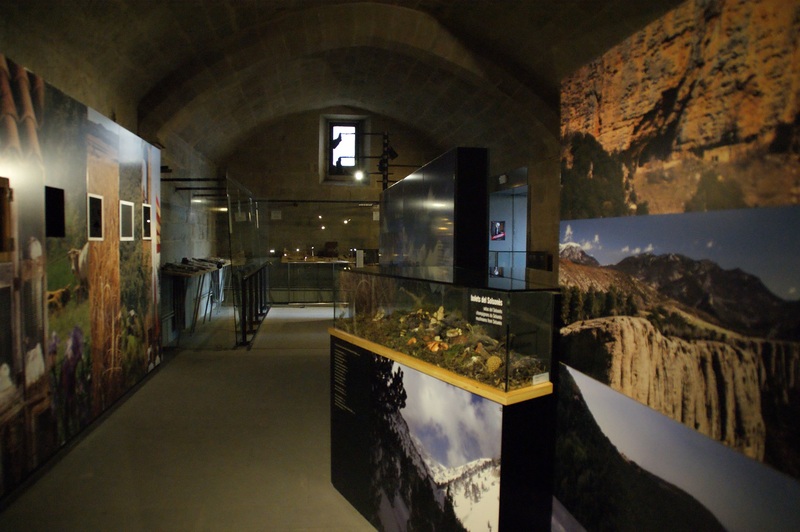 In the basement of the Palau Llobera Gothic building, now headquarters of the Regional Council of Solsonès, there is the tourist office that shares space with the Solsonès Touristic Interpretation Centre. 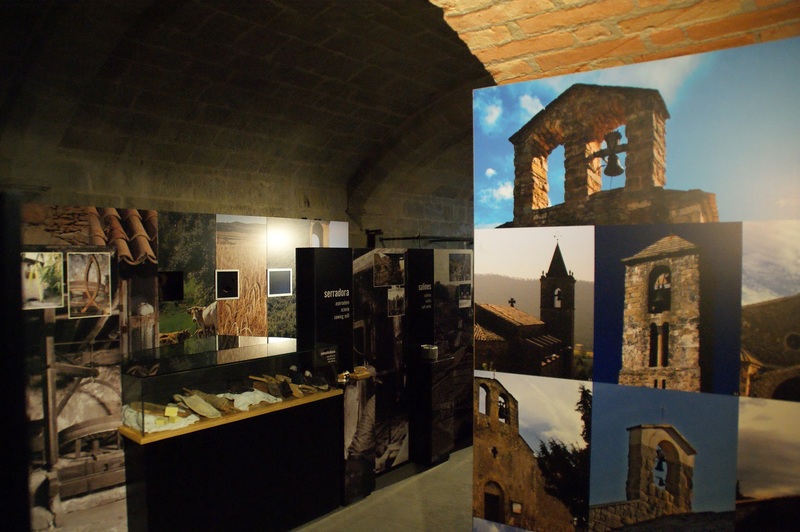 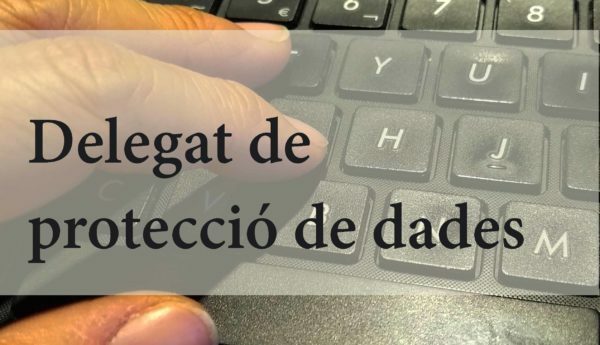 This centre takes the visitor on a dynamic tour around the Solsonès area, using audiovisual techniques that will surprise you and spark your imagination. 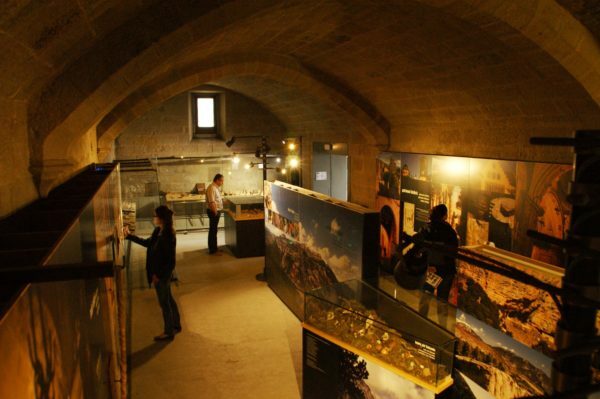 It shows the most interesting places to visit, awakens awareness of the heritage and the handicrafts, and reveals the many hidden gems of the area. There is also an exhibition of knives reflecting the importance of Solsona’s knife production. All types of knives and cutting tools used in old traditional trades are on display. 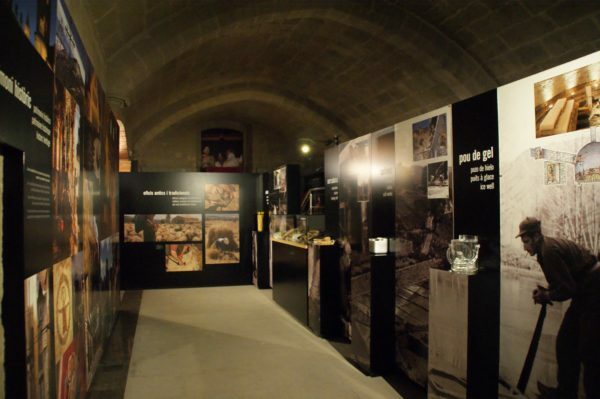 Furthermore, in this place there is an exhibition of handicrafs products Solsonès.